Samsung Galaxy Note 7 met an unfortunate end last year when several exploding batteries issues were reported. 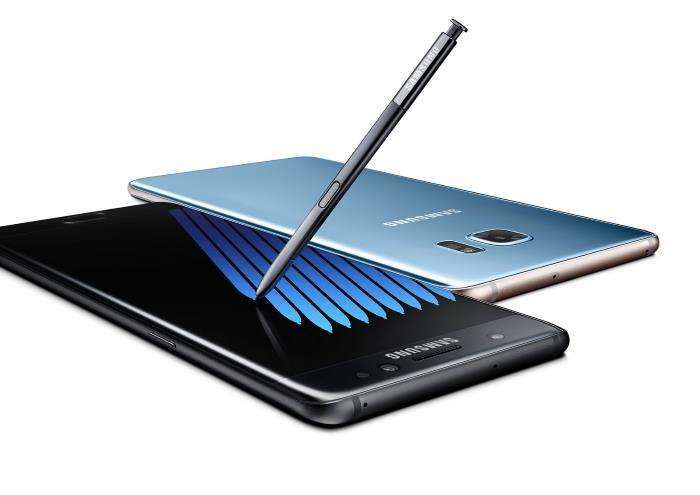 The company recalled the entire Note 7 stock and we heard lately that the company plans to sale refurbished units of the device in several markets. Recently, the company confirmed that the refurbished Galaxy Note 7 units will not go on sale in the United States. The company further states that it’s working with local regulators in different markets to make sure the refurbished units can go on sale there. “The objective of introducing refurbished devices is solely to reduce and minimize any environmental impact,” the company said in a statement provided to The Verge. “The product details including the name, technical specification and price range will be announced when the device is available,” the comment further states. Rumors suggest that the refurbished units will have smaller batteries in order to minimize the effect and possibly avoid the same issue which ended the sale of the Galaxy Note 7. We’ll update you as soon as we get any information about the markets where it will go on sale.